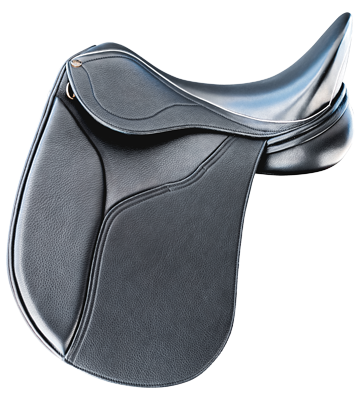 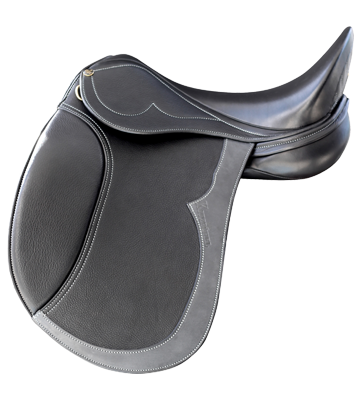 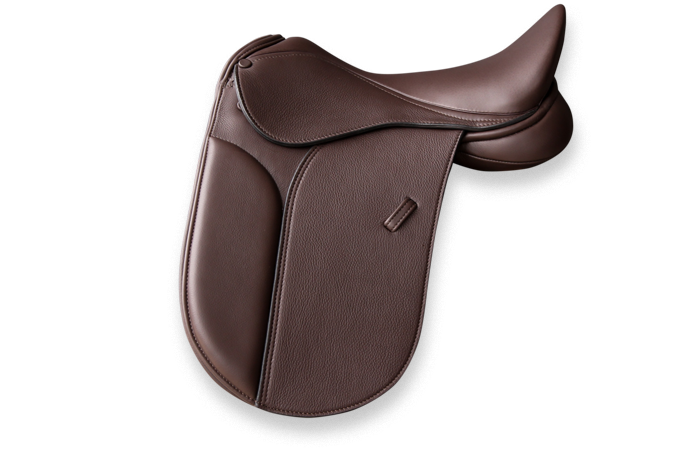 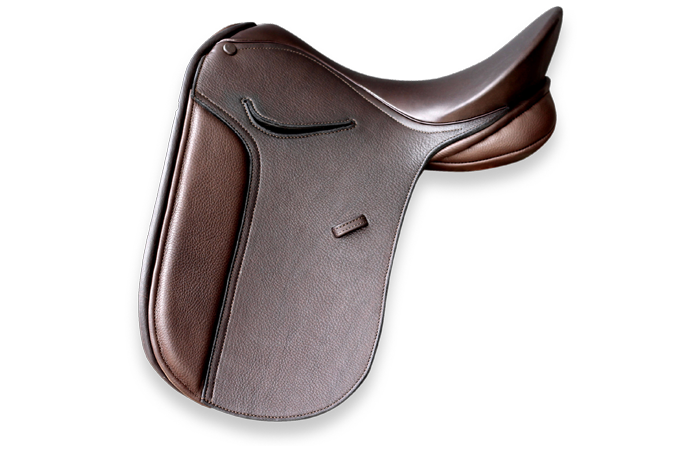 Designed to be a more affordable saddle, the PH Classic is perfect for dressage, showing or pleasure riding. 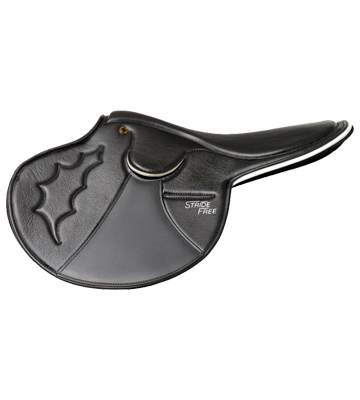 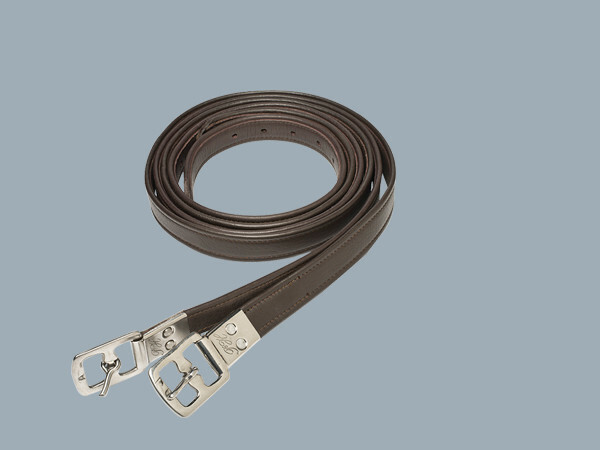 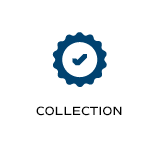 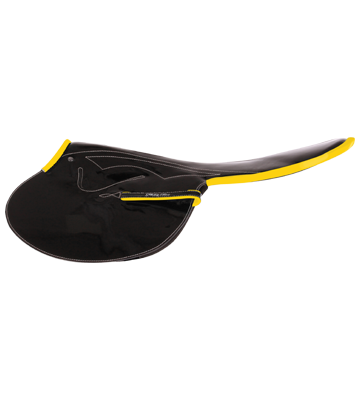 It is suitable for horses with short backs, and can be used for Pony Dressage. 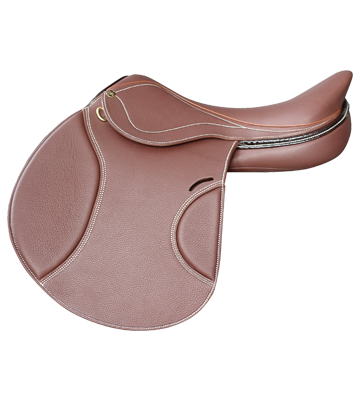 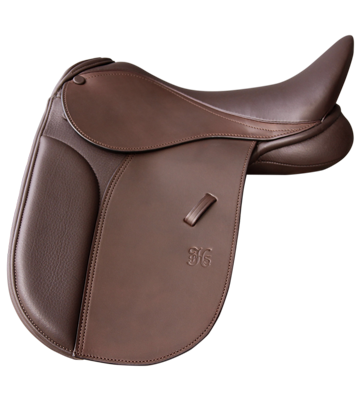 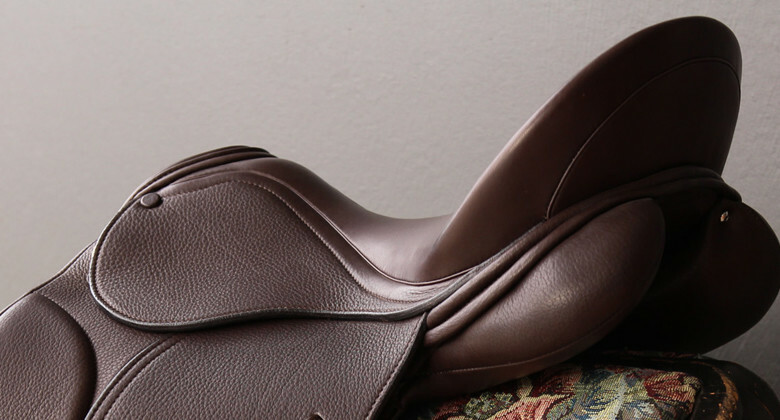 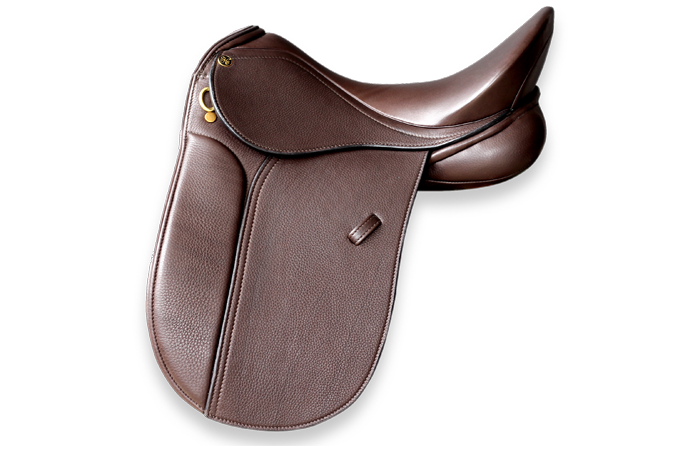 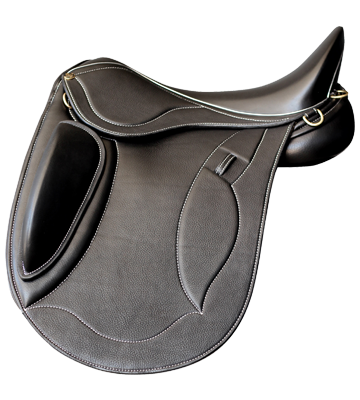 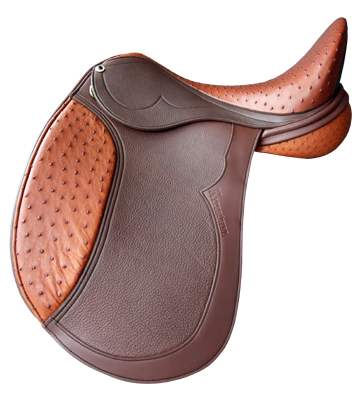 Available in Black or Brown Sizes 16" - 17.5"
"Fancy a saddle that is classic in style, elegant and comfortable to ride in. 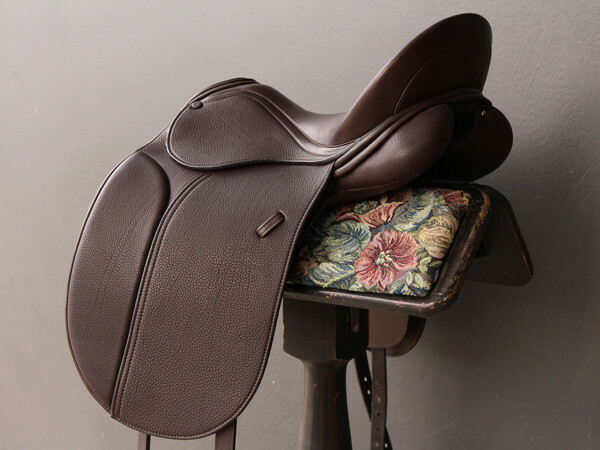 A design that has lasted 35 years. "